Another great news, our guide is now available on the International Federation of Accountants (IFAC) webiste under the RMIC resources: http://www.ifac.org/global-knowledge-gateway/risk-management-internal-control Big thank you to Vincent Tophoff. 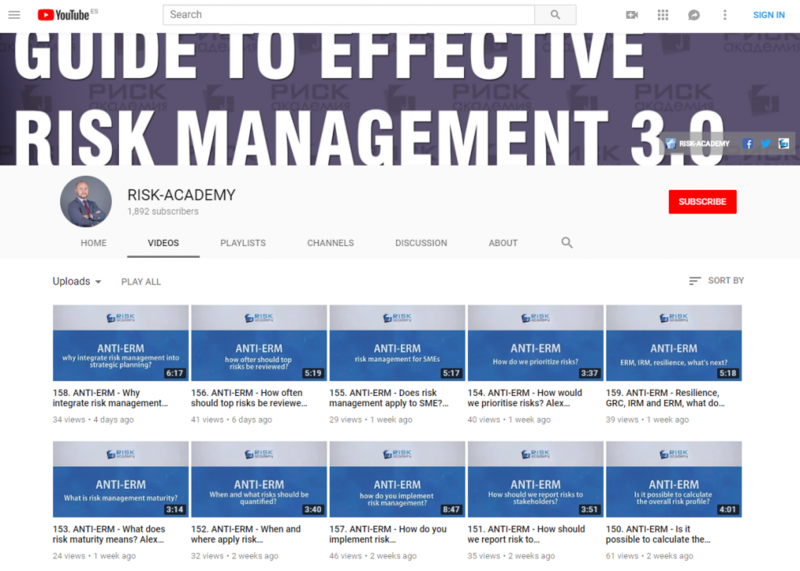 Previous: Previous post: Will the role of the risk manager change soon? Next: Next post: Who should the risk manager report to?